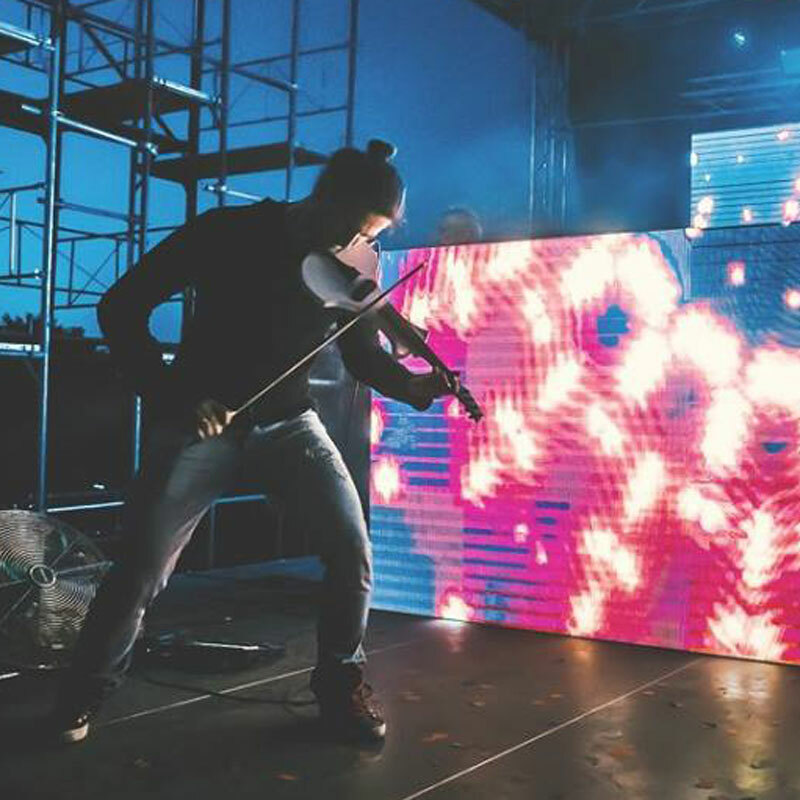 Unique connection of club music and electric violin, performing since 2013. 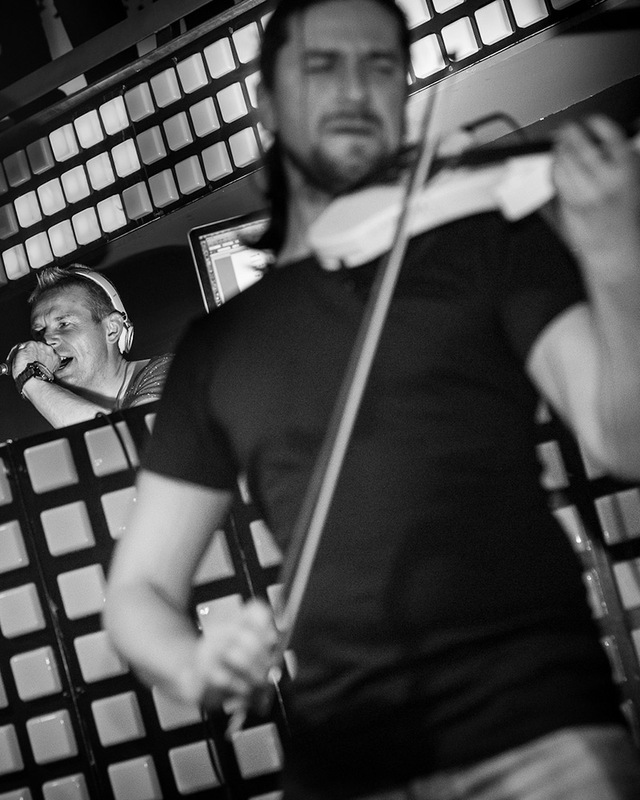 It's a new and inovative show that fits into every type of event or club party. 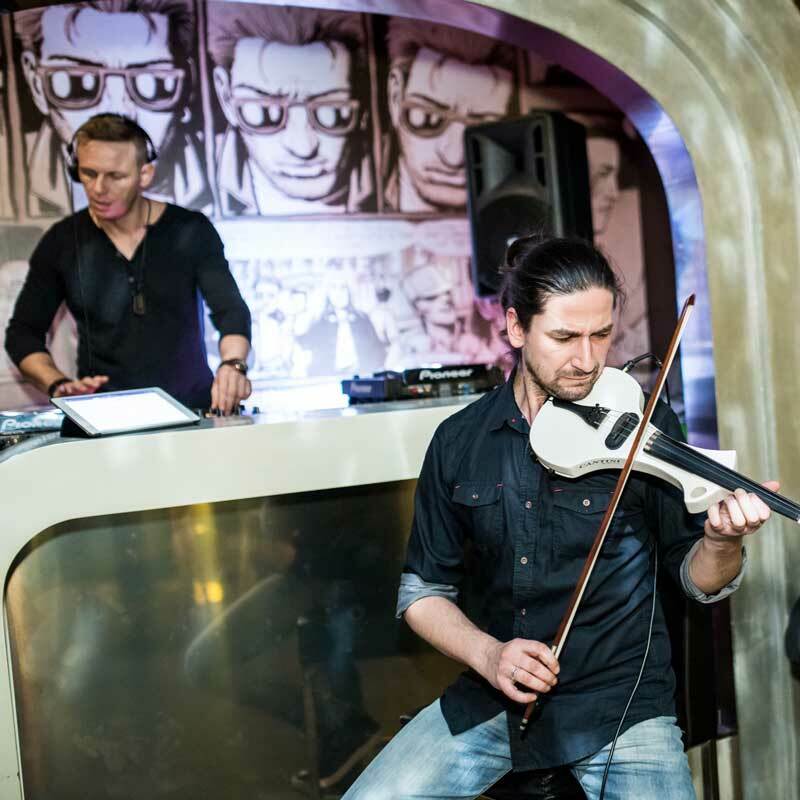 The performance is made by DJ A-Z Best and the violinist Peter Orgován, who creates the unique atmosphere with the combination of life violin play with famous songs in the genres of pop music, deep house, hip hop, EDM, future / electro house and trance, as well as their own music created on the stage. Some Photos from our show. 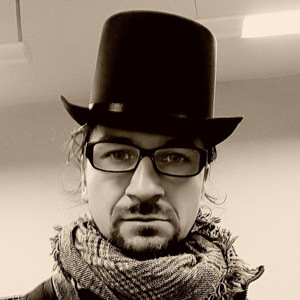 Peter Orgovan - actor, musician, pedagogue. 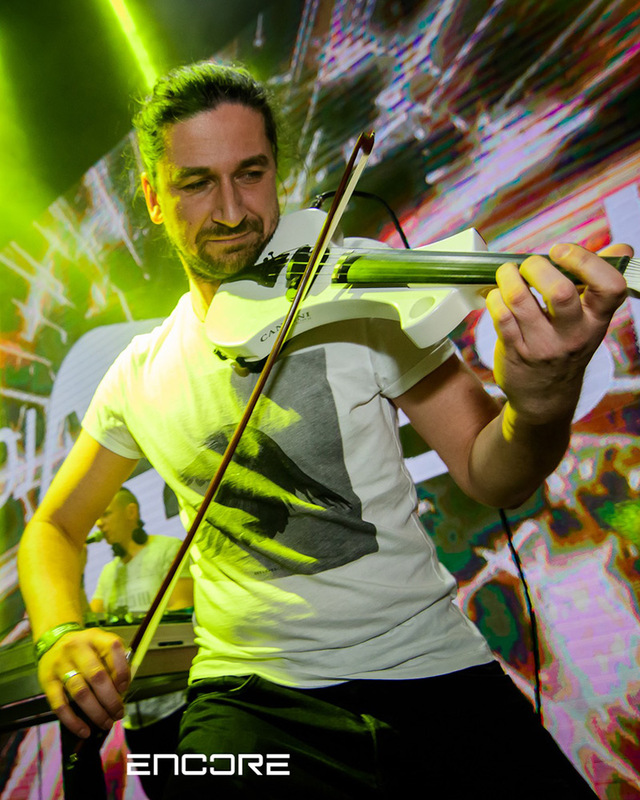 He is a graduate of the Conservatory in Kosice with the main subject of the violin. 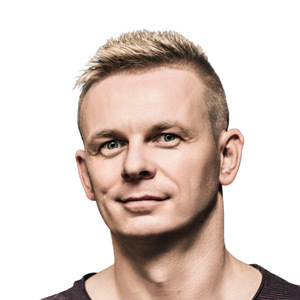 He, currently, acts as an actor at theaters in Kosice and together with DJ A-Z Best and DJ Matt De La Peet have own musical production. 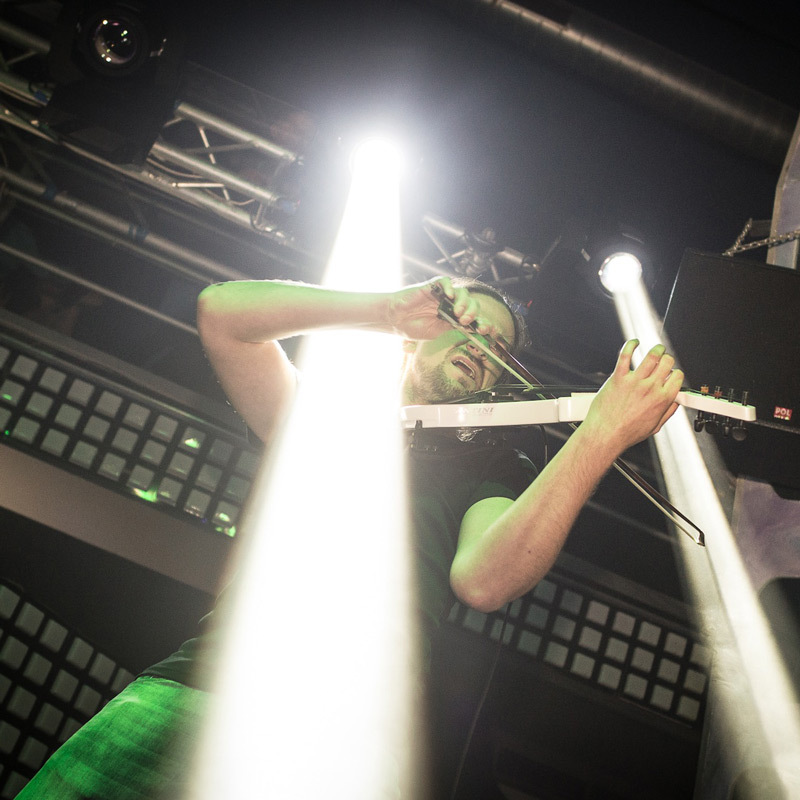 DJ A-Z Best, real name Martin Molnar, comes from Kosice and is respected DJ, who works with many agencies and clubs. 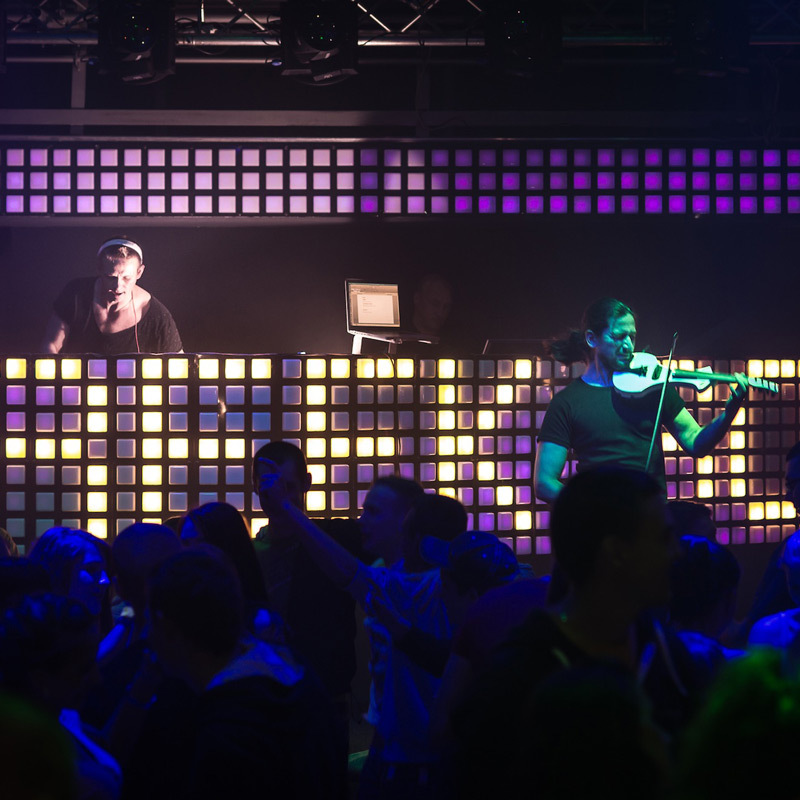 Yearly plays at about 160 clubs and social events with varied music styles. In addition to Slovakia, he plays also in Hungary, Germany and Italy.